A cheat engine table that includes addresses to modify the NBA 2K14 sliders. You can change the value depending on your preference. 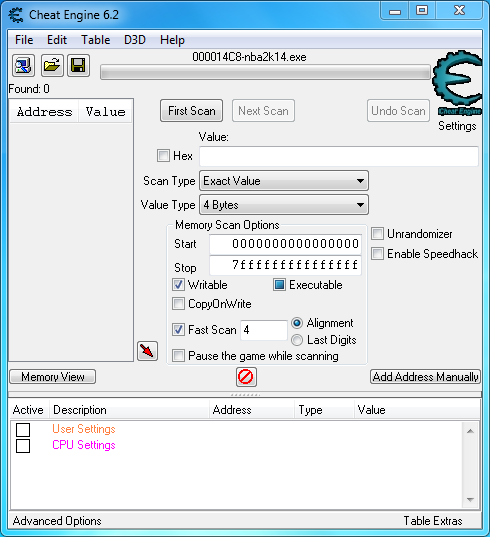 Note: You need a program called Cheat Engine in order to use this cheat table.